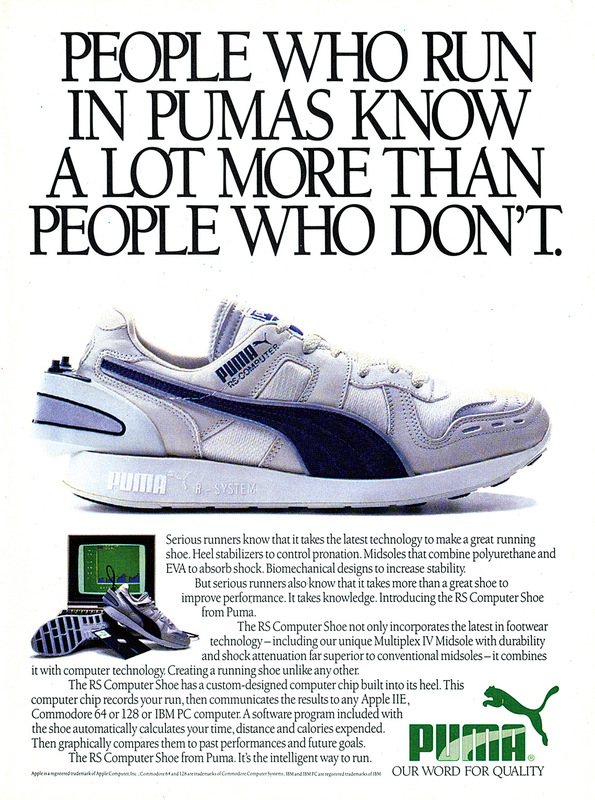 In the 1980s, PUMA introduced the Running System legacy with the RS-100, a running shoe that combined strict performance standards with a stylish package deemed ahead of its time. 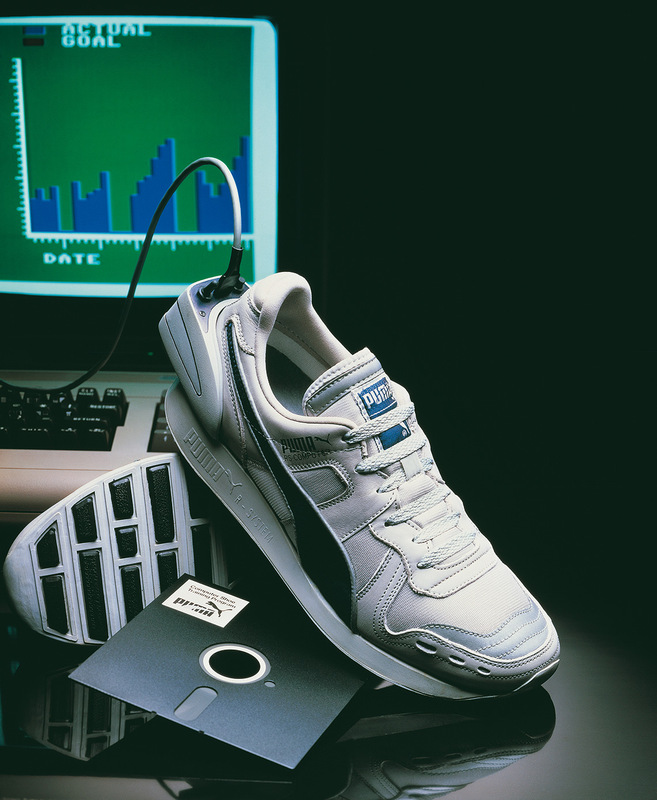 Not long after, PUMA unveiled the RS Computer Shoe that made use of a custom-designed computer chip built into a heel module that recorded actual running data, such as time, distance, and calories burned. 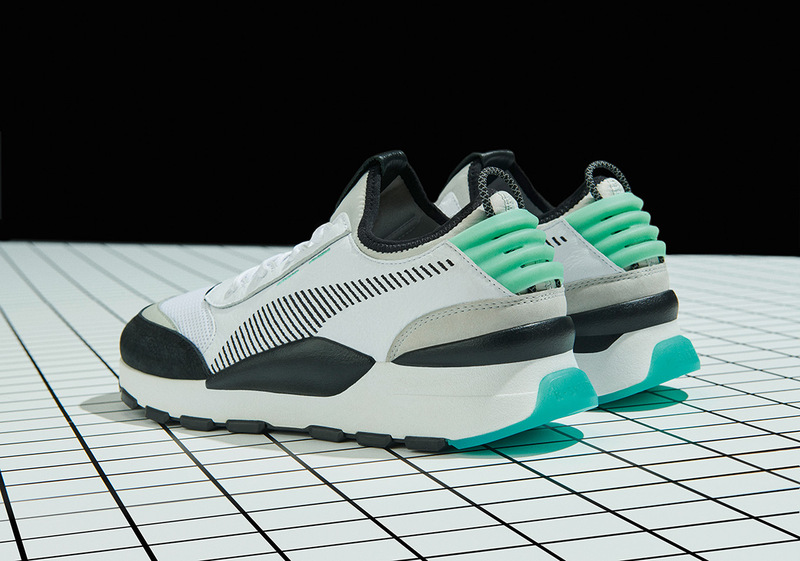 After the success of both silhouettes, the RS series furthered the futuristic aesthetic of the legacy by ushering in a third model called the RS-350. 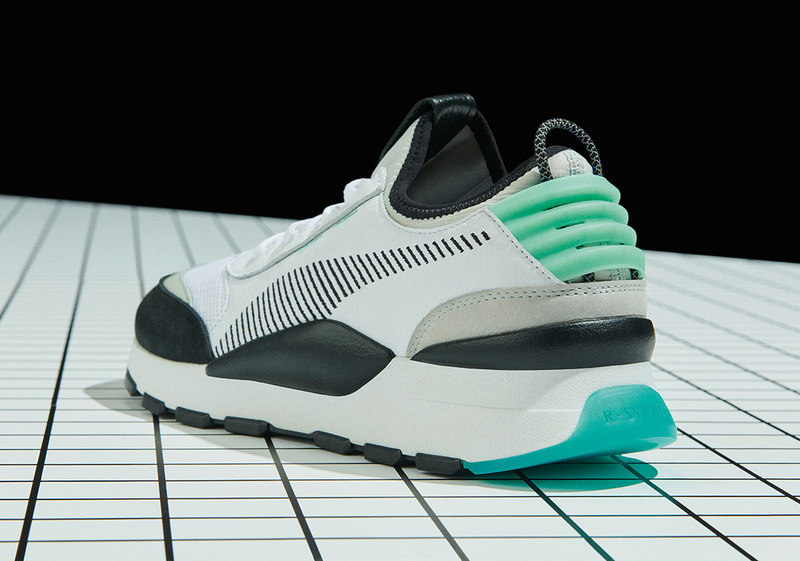 Over three decades later, PUMA is rebooting this honored franchise with the OG “Archive Green” colorway. 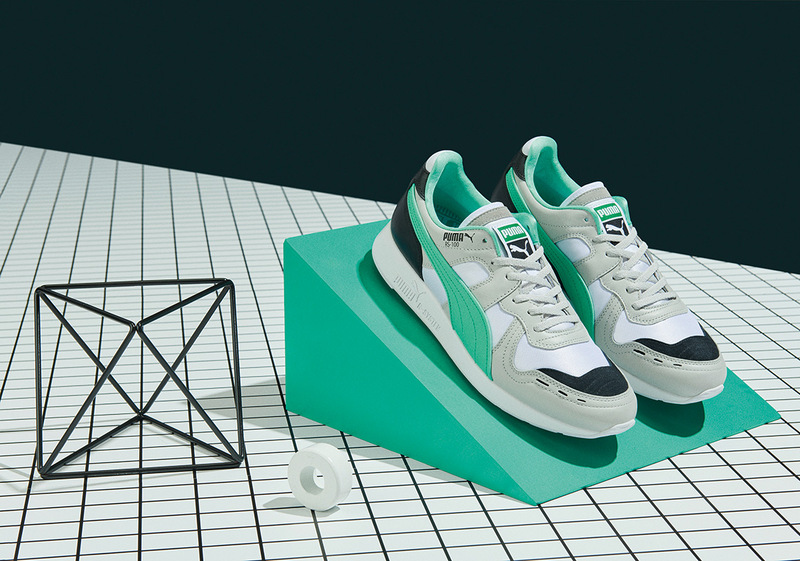 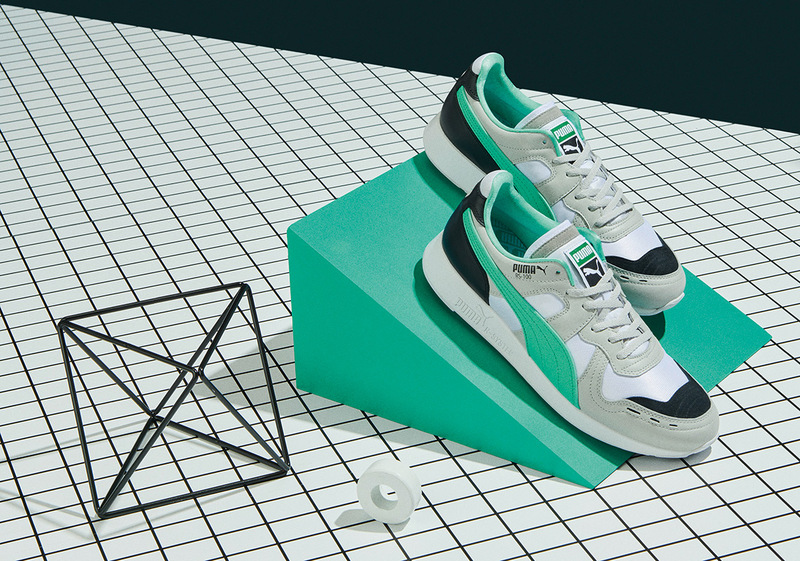 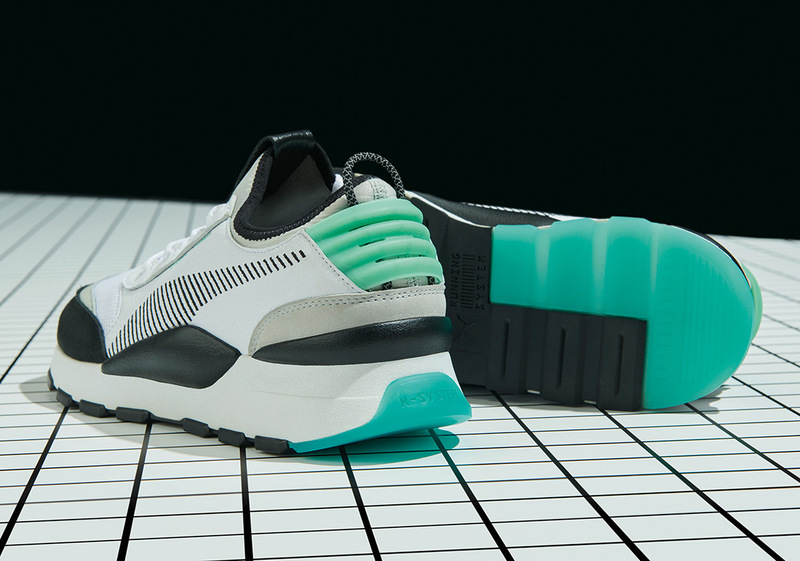 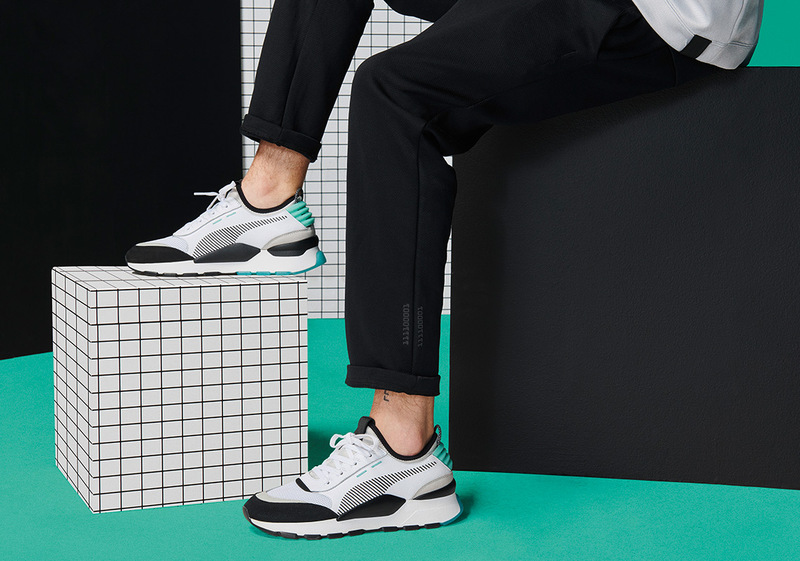 It starts with the RS-0, a modernized take on the RS Computer Shoe; with the heel module removed, the RS-0 is a completely refreshed take on the original with a streamlined silhouette, striped Puma logos, and the signature green hue on the heel and sole of the shoe. 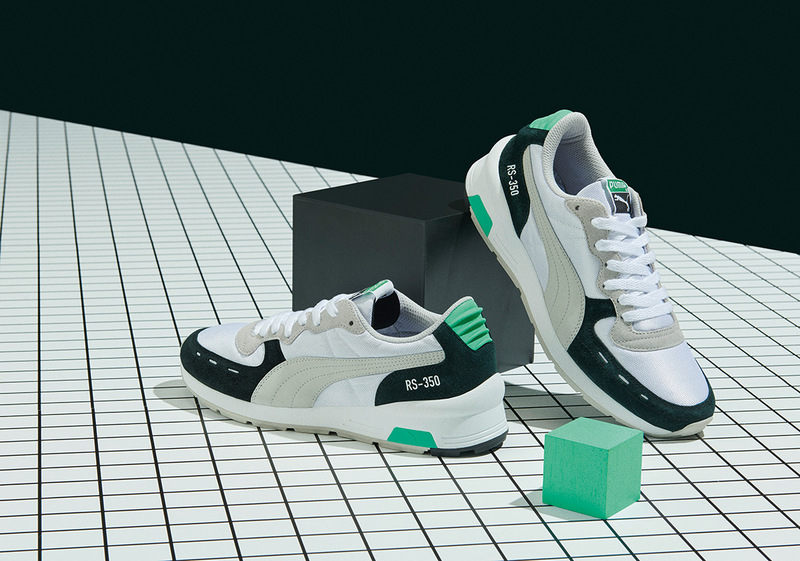 The RS-100 and RS-350 also sees retro iterations with the same design and material cues that made them the unforgettable hits upon their initial introduction. 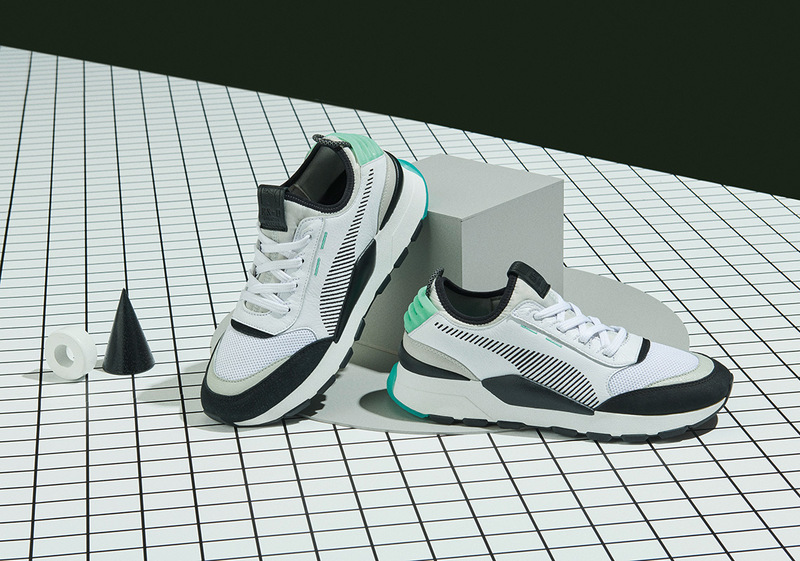 In addition to this OG-inspired core capsule, Puma has some noteworthy plans around these three models by way of collaborations with influential brands and individuals while connecting with themes of gaming, music, photography, and other creative ventures that push this generation’s culture juices into the future. 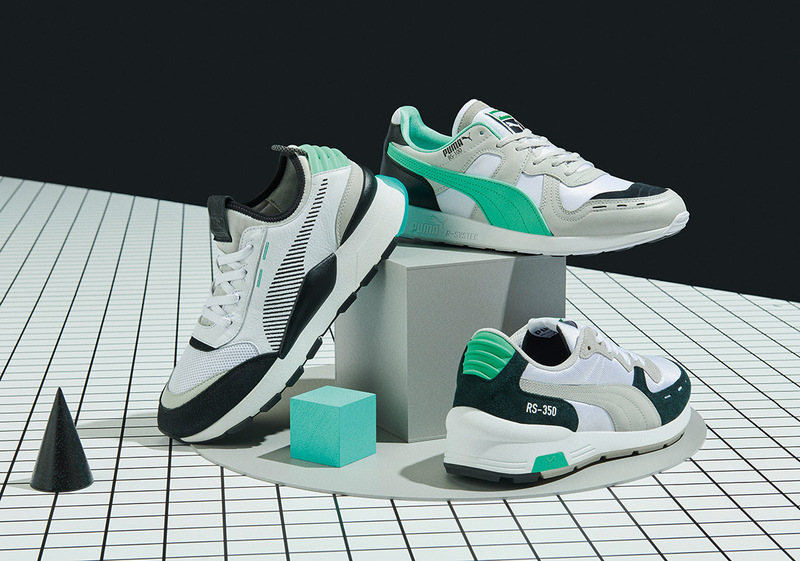 The Puma RS Collection is set to release at select retailers on April 14th, with a global release scheduled for April 19th.